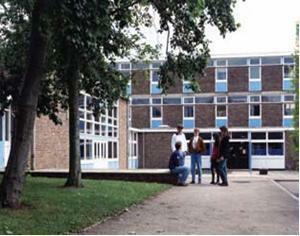 We have established an Alumni Group for our ex-students and ex-staff called Old Faringdonians. There is a Facebook page where you can keep in touch with activities and see old photos and memories that have been posted. If you would like to be added to our database to receive future updates and information about events, please send your contact details to: oldfaringdonians@fcc.oxon.sch.uk.